memos, camera roll, audio books, and camera shot, to computer without losing anything. program. What\\'s more, it highly supports The New iPad, iPhone 5, iOS 6 now after upgraded. 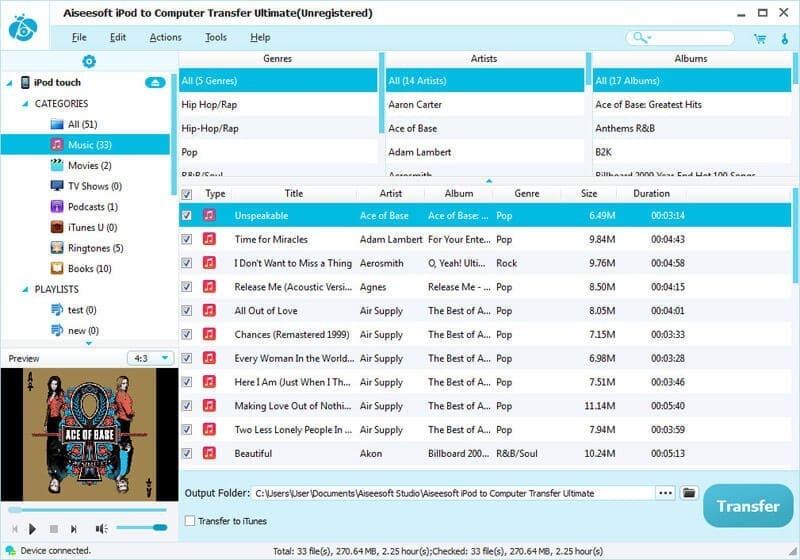 Realmedia RM RMVB Converter is an ultimate Realmedia files converter. You to convert RM, RMVB, RAM and RA video files to AVI, WMV, MPEG, MP4, MOV, 3GP, MP3 and other popular video formats.